We are hiring! Belfast based fund compliance associate wanted! Structuring your pitch deck - how to get it right? You are invited to the 2018 EISA "Ready, Steady, Grow" Belfast event! 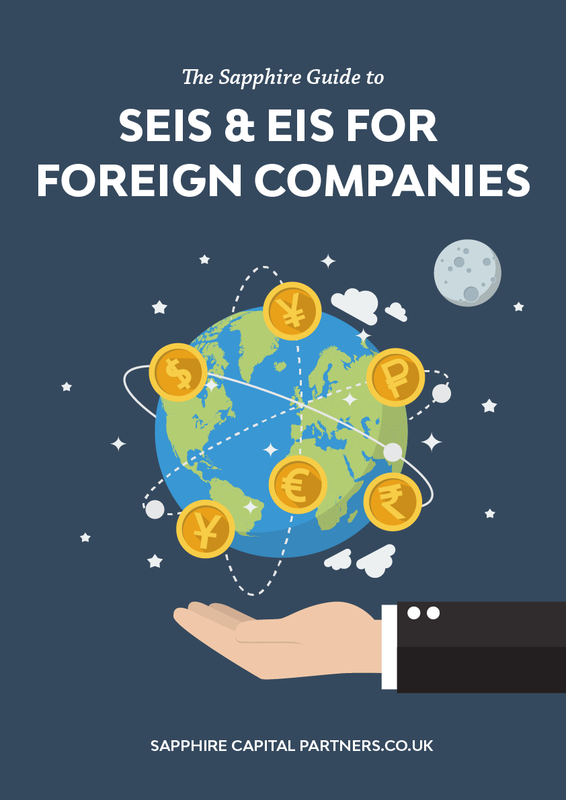 Can a foreign (non-UK) company obtain SEIS and EIS monies? SEIS/EIS Loss relief: Do I lose all my investment if the company fails? Getting your business ready for the crowdfunding and angel platform stage. Are the EIS and SEIS set for a makeover? What is a SEIS qualifying company? 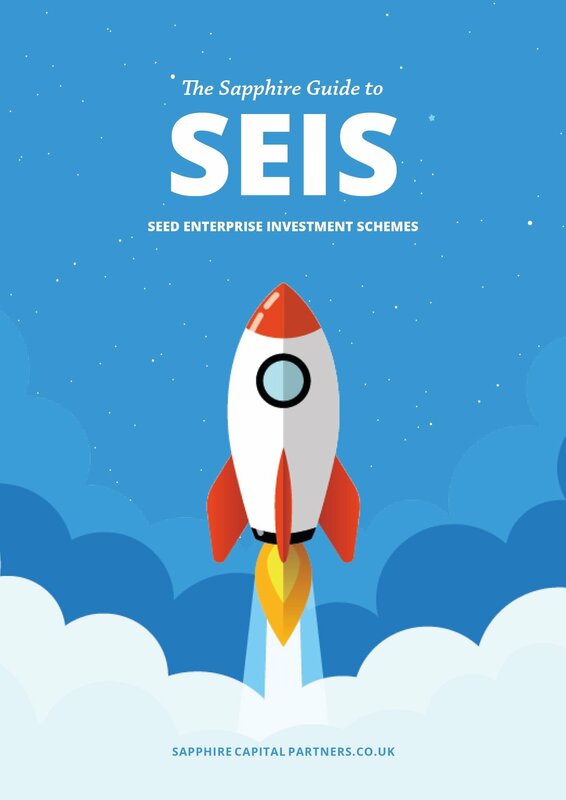 SEIS and EIS funds - how they are typically structured. Does your company qualify for EIS? Complete our quiz to find out. Breaking SEIS/EIS rules - what are the repercussions? SEIS / EIS advance assurance for foreign companies - is it really possible? Can a founder claim EIS or SEIS relief? SITR - have the wheels fallen off the wagon? What is a social enterprise and what is SITR? SITR - what trades are excluded? SEIS and EIS - what trades are excluded? Is social enterprise growing? Five interesting facts. Why is the SITR scheme so important? What is happening with the SITR scheme? Why it's important to manage risk in your business. Can the investor and social enterprise work together for mutual benefit? R&D Tax Credits - are test tubes required? EIS, SEIS & SITR, what can go wrong? What is R&D tax credit and does my business qualify? EIS and SEIS - why are they becoming more popular? How do I set up my social enterprise? SEIS tax relief - the six main tax reliefs explained. SITR - does my business qualify for investment? Are Seed EIS, EIS and VCT schemes effective? Social investing - can I help society and make money at the same time? SITR - five reasons why it is the obvious choice. Social VCT - do we need another scheme? Four things you need to do to attract social investment. Social Impact Bonds and SITR - do they go together? SITR - who can invest? Tax efficient investment schemes, which is best? Social Investment - what is an asset lock? SITR - is the scheme expanding? Social investment - is it for me? Social Investment Tax Relief (SITR) - how does it differ from SEIS & EIS? SEIS and EIS advance assurance time - how long does it take to obtain? 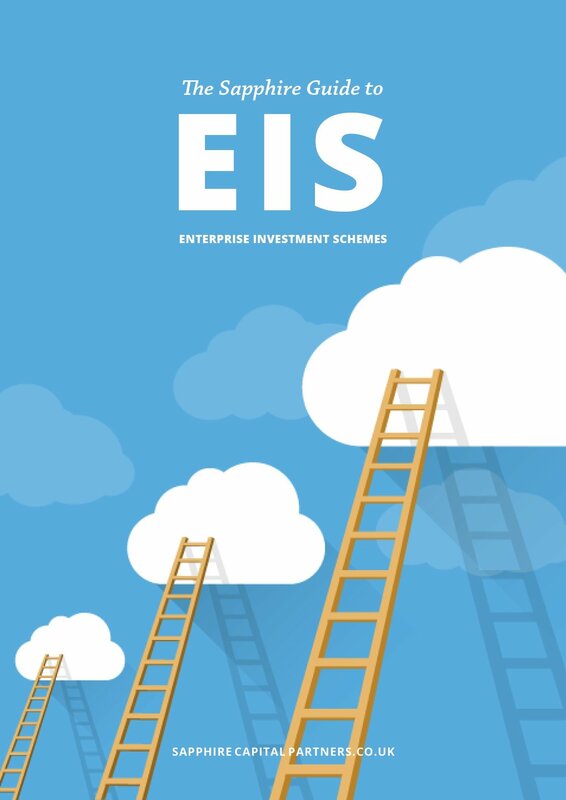 SEIS and EIS schemes - why is timing so important? Time to move your business forward with an EIS? Crowdfunding: The FCA needs to hear from you! 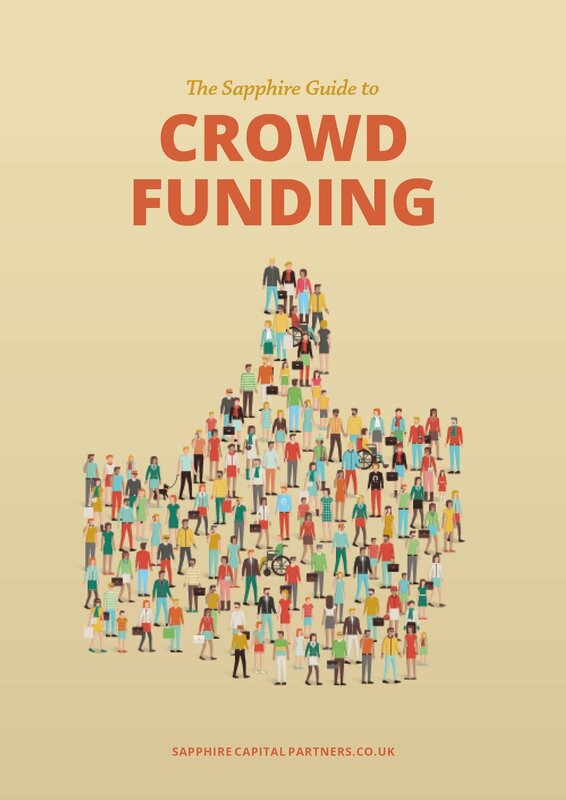 Is it time for Crowdfunding to grow up? Peer to Peer Lending or Equity Crowdfunding - which is right for you? Is Australia (not the UK) leading world in Equity Crowdfunding?? Crowdfunding real estate - what would Thatcher have said? Investing in an EIS? Why you still need to do your homework. What do IFAs really want to see in a fund? Why do we need the UK financial services industry? Real Estate Investment Trusts - Old Dog - New Tricks?